These days, kits are available to produce some of the world’s most legendary vehicles, from the Lamborghini Miura to the Ferrari P4 and everything above and below that line. If its been your dream to own one of these, the good news is – its possible. We’ll devote our time to building your dream vehicle, and detail the work every step of the way. 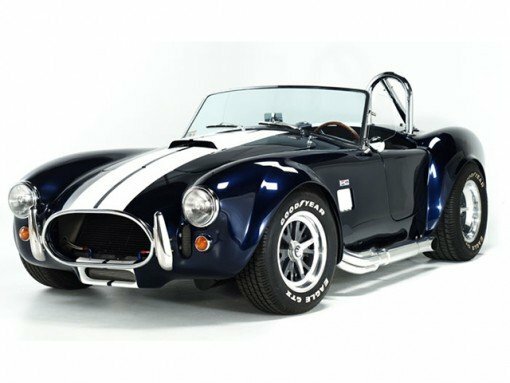 Whether you want a Gardner-Douglas 427, a Super 7, or even something without the number 7 in the name, we’ve got all the expertise you need to build your kit car. Usual build schedules are around 12 weeks, with slots opening every 6 weeks. Contact us to find out what timeslots are available.